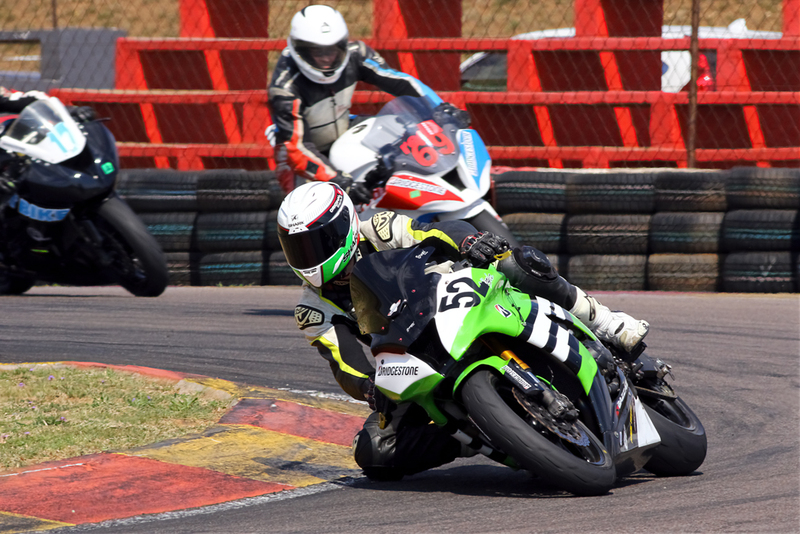 The final round of this year’s Extreme Festival racing tour kept a large crowd fully entertained at the Zwartkops Raceway near Pretoria on Saturday. 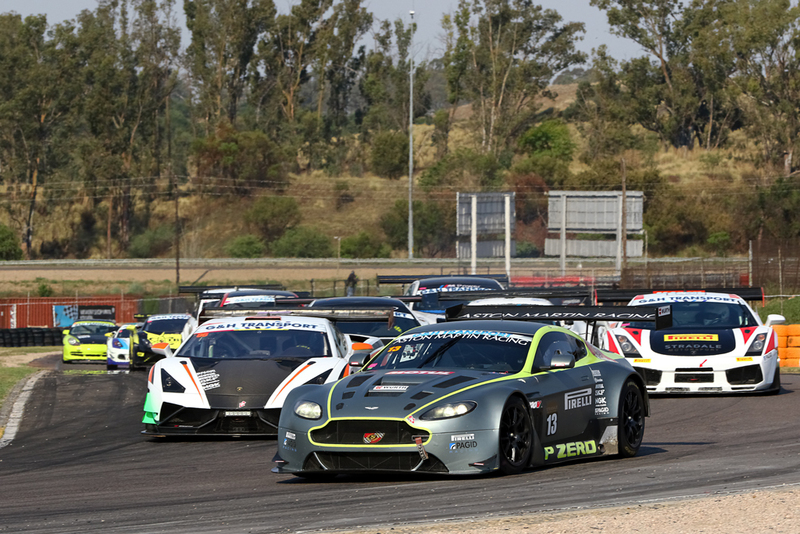 Top billing for the day belonged to the G&H Transport Extreme Supercar contingent, where Charl Arangies stroked his Stradale Aston Martin Vantage V12 to an effortless opening race victory. 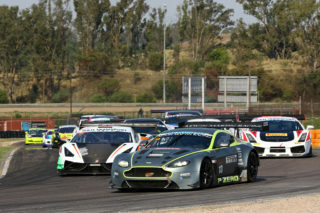 He was chased to the flag by Simon Murray (Stradale Lamborghini Gallardo), Johathan du Toit (TAR Lamborghini Gallardo), Tato Carello (McLaren 650 GT), Terry Wilford (Trinity Lamborghini Gallardo) and Nicky Dicks (Curvent Porsche 997 GT3). 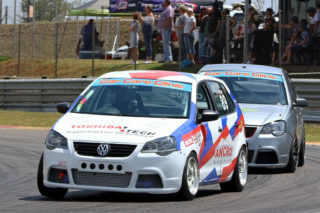 Arangies won race two as well, this time followed by Murray, Du Toit, Rui Campos (BMW M3 Turbo), Franco di Matteo (Deltec Alfa GT) and Dicks. Rory Atkinson (BHIT Polo) took the first MotorMart VW Challenge race from Bevin Masters (CPS Warehouse Polo) and Lyle Ramsay (Monroe Polo). 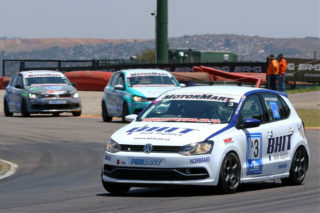 Stiaan Kriel (Pozi Drive Polo) won race two from Atkinson and Bevin Masters (CPS Warehouse Polo). Atkinson’s placings on the day clinched this year’s title chase in his favour. The opening race for V8 Super Cars went to Terry Wilford (Fuchs Ford Falcon), followed by Thomas Reib (Car9 Automotive Chev), and Franco di Matteo (Deltec Jaguar). Mackie Adlem (Adlem Auto Jaguar) won race two, clinching the year’s title in the process. 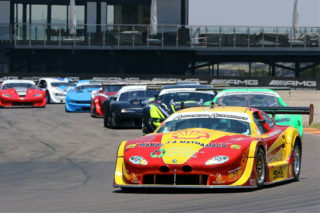 He was chased over the line by JP Nortje (N4 Autocraft Corvette) and Reib. 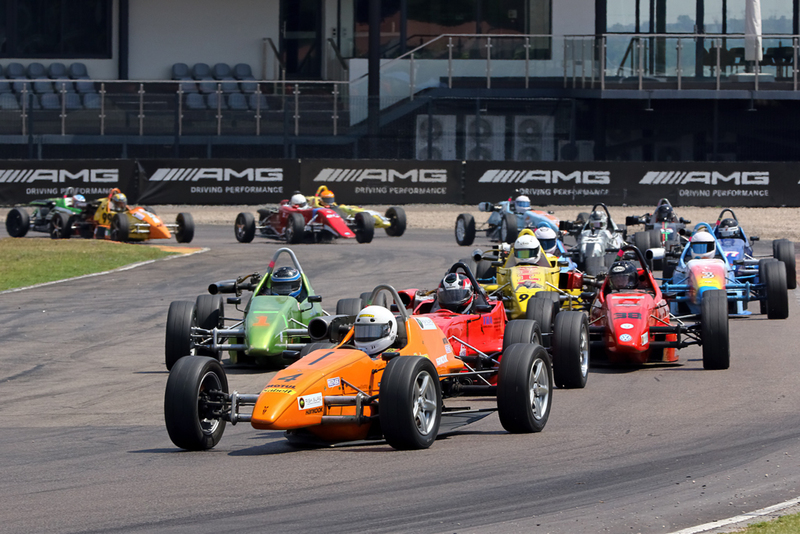 Gert van den Berg (BP Nantes Rhema) won the first Hankook Formula Vee race from Jaco Schriks (Bean Child Rhema) and Symm Grobler (Rhema). 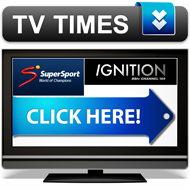 Grobler crossed the line first the next time, followed by Schriks and Lushen Ramchander (TRA Forza Vee). Schriks ended the day as the 2018 champion. 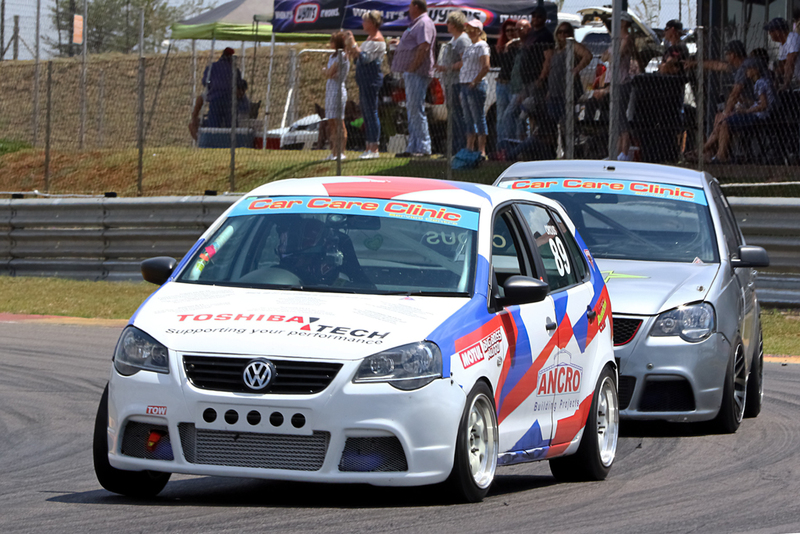 After a massive race-long dice, Gerhard Henning (www.allmotorspares.co.za Polo) won the first Car Care Clinic 111 Sport and Saloon Car race from Wayne Crous (Ancro Polo) by six hundredths of a second. Crous reversed the fortunes the next time, beating Henning by one hundredth of a second. 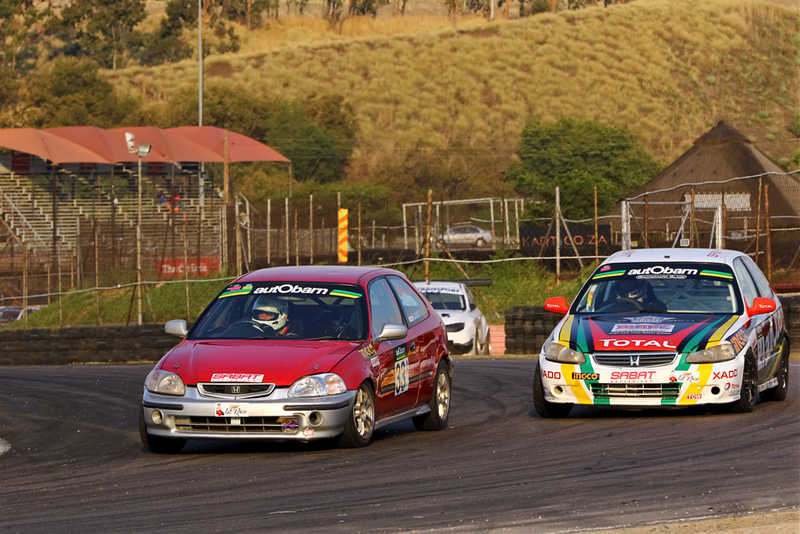 On both occasions, the third place went to George Bezuidenhout (Accolade Nissan Primera). Jonathan du Toit (TAR Honda Civic) won both the autObarn SuperHatch races from Brett Garland (autObarn Honda Civic and Tyler Scott (Jestik Opel Kadett). Nicolas Grobler (Golden Mile Yamaha R1) beat Lance Isaacs (Supabets BMW S1000RR) to the line in both the Bridgestone Thunderbike races, with Shaun Vermaak (Industry Motorcycles Kawasaki ZX10R) and Daryn Upton (Hitechsure Yamaha R1) taking turns in the respective third places. 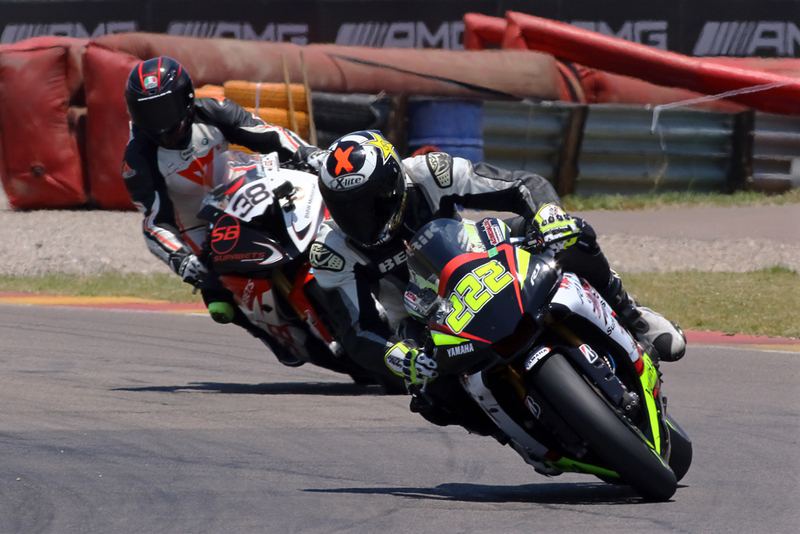 Isaacs emerged as the overall 2018 Thunderbike champion. The first Bridgestone Challenge race went to Christopher Kretzen (Buissinne Kawasaki ZX10R), leading home Nigel Brandt (Kawasaki ZX10R) and Naasief Wadvalla (Fastbike Kawasaki ZX6). Kretzen won the next race as well, this time followed by Kafrans Fritz (Rutpin Kawasaki ZX10) and Henk Schuilling (Kawasaki ZX10R).